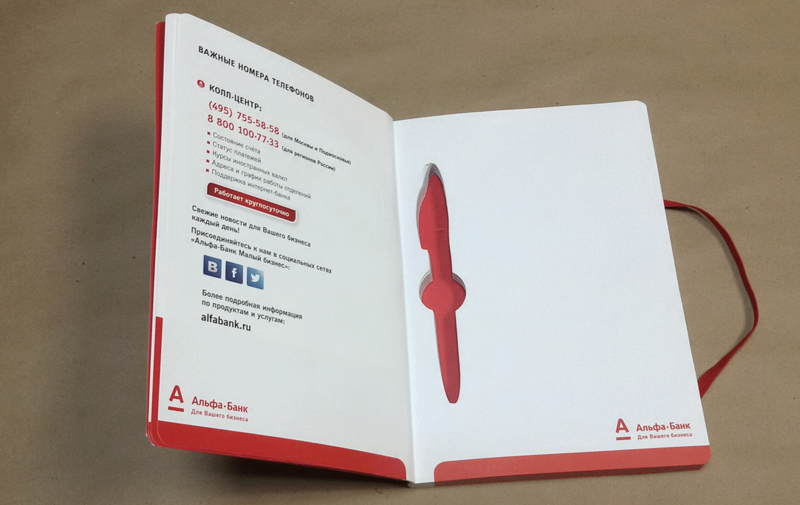 Custom notepads extend branding for any company on all correspondence - use them as a remarkable giveaway product that displays your branding on every page. 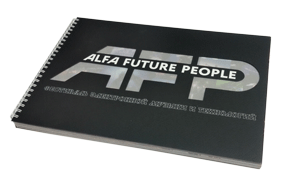 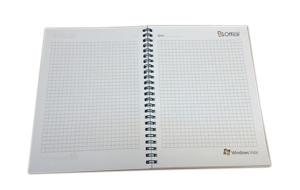 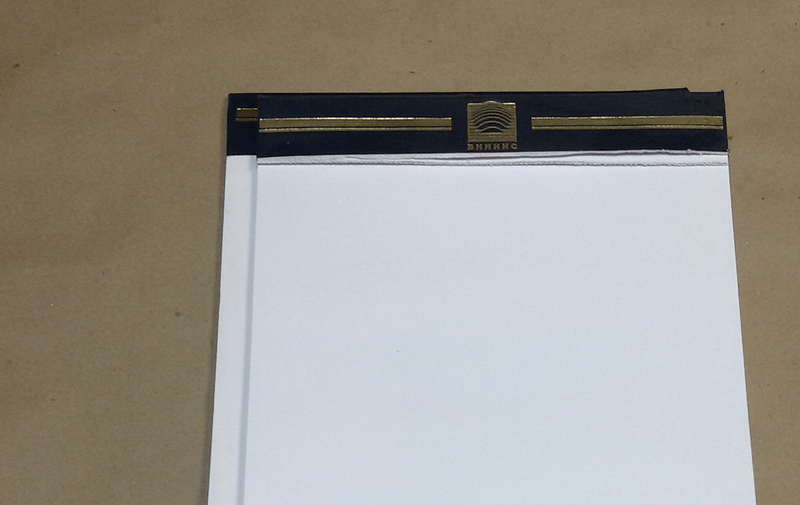 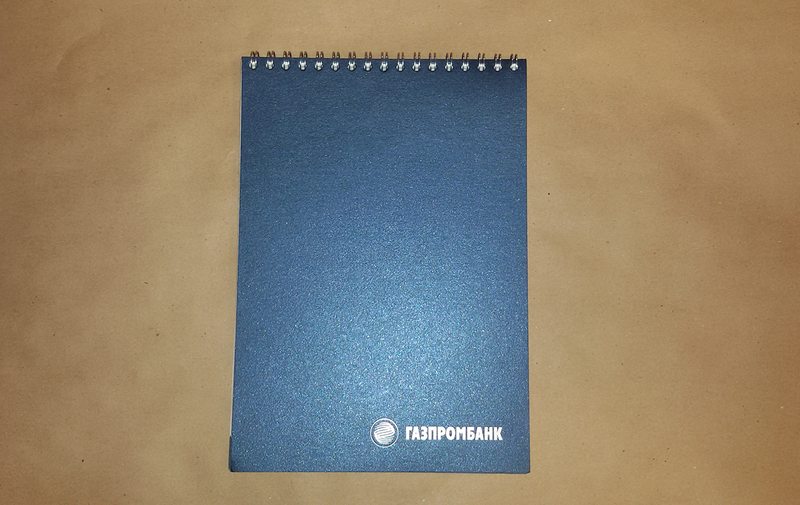 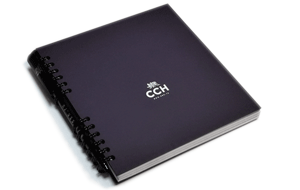 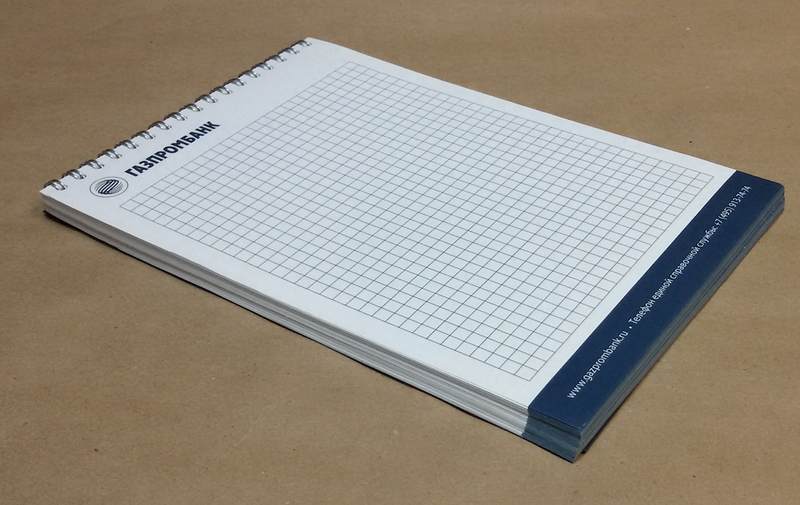 We print all kinds of notepads - Wire-O and glue binding, hardcover and softcover, different sizes and materials.You can choose size, number of sheets, printing colors (sheets can be 1-side or 2-side printed). 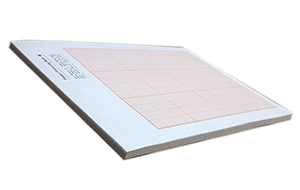 Cover sheet material can be thick paper or cardboard, translucent polypropylene. 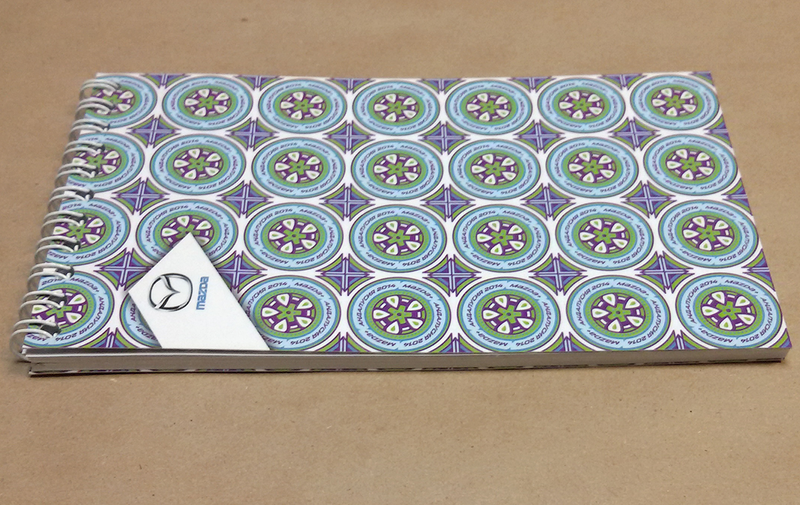 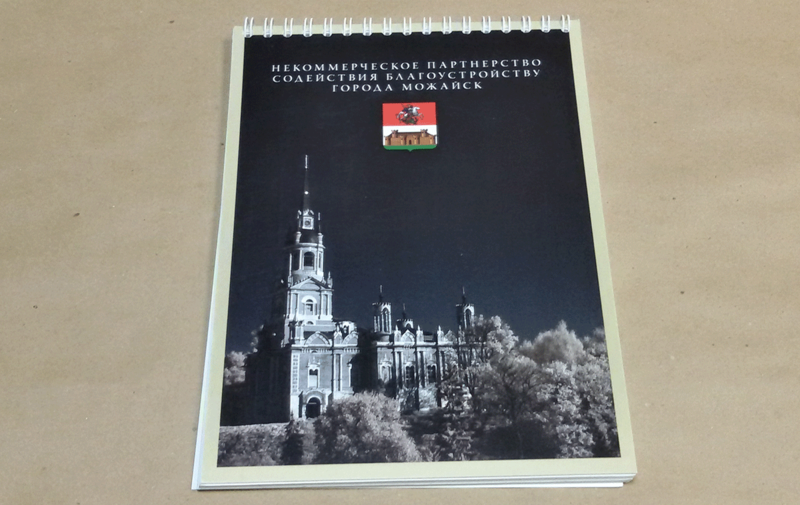 Cover can be offset or silk printed.